Belle and the Beast. . HD Wallpaper and background images in the Die Schöne und das Biest club tagged: beauty and the beast disney. So cute pic! Love it! 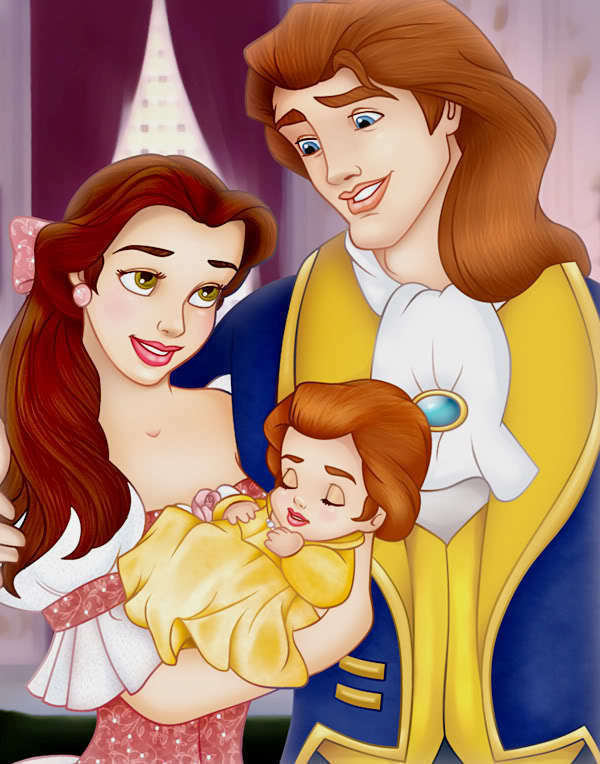 so... it's a girl with Beast's hair?